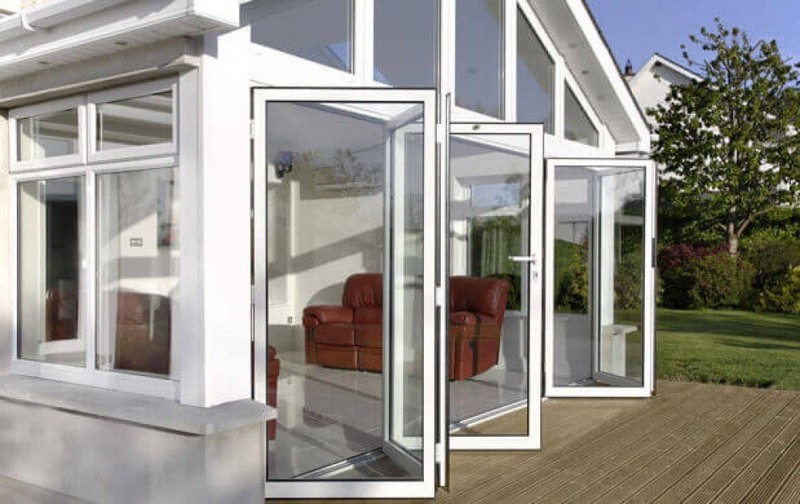 Our market leading Duraflex bi-fold doors will make a stunning addition to your property. Featuring ultra-slim sightlines and beautifully concealed hardware, our bi-folding doors are regarded as a genuine alternative to aluminium bi-folds. 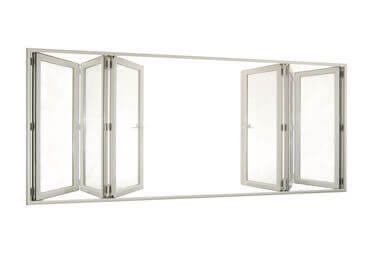 Offering flexible configurations, our Duraflex bi-fold doors are truly innovative in design. 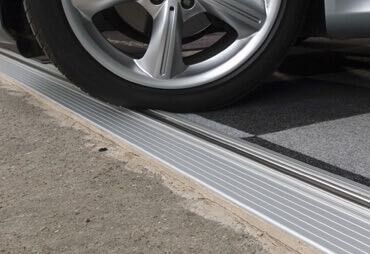 They are a fantastic way of opening up your home and creating breathable living space. Folding back to just a few inches of opening, these doors provide a seamless entrance between rooms. Bi-folding doors are perfect if you are looking to update the appearance of your property. With increased natural light and wonderful views of the outside, our contemporary bi-fold doors are a stylish and modern alternative to traditional back doors. Available in a choice of configurations and colour styles, our bi-folding doors can be designed to complement a wide range of properties. From primed colour surfaces to classic woodgrain finishes, we offer a comprehensive range of colours and finishes, ensuring a perfect match for your home. 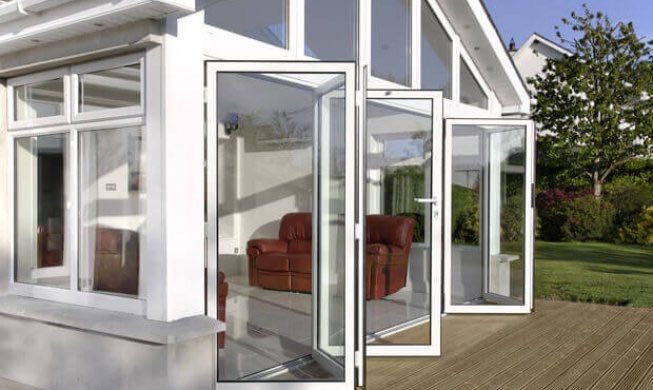 Flexible in configuration, our uPVC bi-folding doors can be fully or partially opened. This gives you multiple ventilation options as well as offering different spacing requirements. 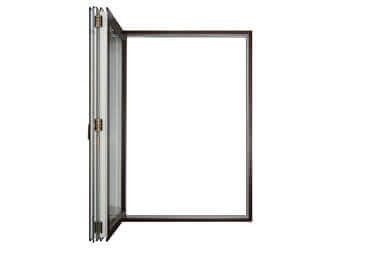 Super slim outer frames ensure that up to 90% of the aperture remains unobstructed when fully open, allowing more sunlight into your property, and greater views of the outside. Our Duraflex bi-folding doors offer a super sleek profile, with an in-board mounted stainless steel track concealing hardware for a neat appearance. 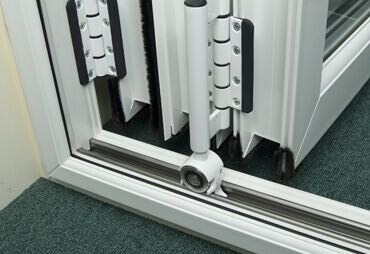 Available with an aluminium 24mm low threshold and optional wheelchair access ramp, our uPVC bi-fold doors are designed to meet all Building Regulations.